Our Mobile App is designed to give you fast, secure account access so you can easily manage your account details, view your bill and your account balance, make payments and find payment locations, schedule alerts and reminders, receive push notifications and stay connected with us via facebook and twitter. Nearly everything you can do from our "Customer Portal" can now be handled instantly whether you're at home, at work, or on the go. Is there a charge to download the Mobile App? What do each of the icons stand for? 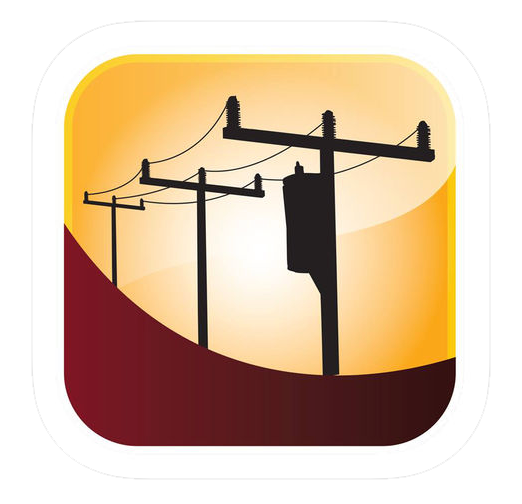 The HREMC app is 100% free to download and use. Without logging in, you can get one-touch access to general information.